Futurmoda is the only international trade fair for footwear components industry which is held twice a year in Spain, more precisely in Elche one of the cities with the highest shoemaking tradition in Europe. 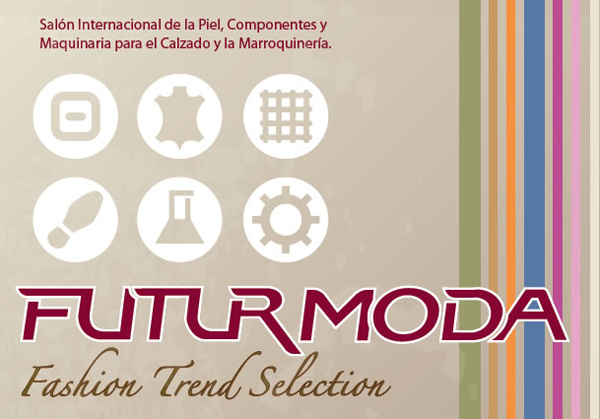 In Futurmoda, about 2,000 collections of products will be displayed in this unavoidable platform for the domestic industry which is also beginning to attract foreign companies, which can take advantage of this exhibition by knowing and displaying to participants the new fashion trends in components for footwear for the next season. The fair is attended by designers, producers and inventors from industrial and productive sectors such as footwear, home, textiles and dressmaking. It has become an event of unavoidable attendance, for both professionals and companies of the sector, because of the latest developments and trends in the industry, as well as the important business networking that can be generated.